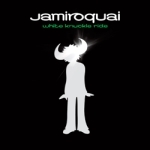 As a special treat for you all we are offering 1 person in the entire fanbase a new Jamiroquai video clip from behind the scenes in the studio before it goes out to everyone! 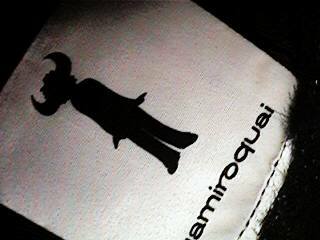 All you have to do is answer this post with why you're the biggest Jamiroquai fan ever and Jay will choose a winner! We will then contact you and send you the video 2 days before it goes to everyone worldwide! Go Go Go! You have til next week!